ABS-CBN’s Kapamilya Gold badly needs a boost. For months, the block has struggled against a resurgent GMA Afternoon Prime. 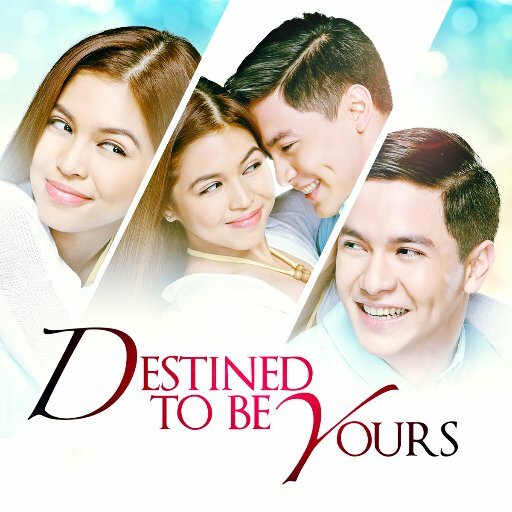 It was clear that Kapamilya Gold has gone stale with a repetitive ‘kabitserye’ formula, and as a result, viewers tuned away in favor of series that had campy scenes (‘Ika-6 na Utos’), one actress playing two contrasting personalities (‘Impostora’), and allusions to the supernatural (‘Haplos’). This Monday, Kapamilya Gold will try to return to relevance with a familiar face and a new attitude. Enter ‘Asintado’, the newest afternoon series starring daytime drama’s undisputed queen in Julia Montes. In ‘Asintado’, Julia is Ana, a member of a rescue team who looks to make her adoptive family proud. After saving Gael (Paulo Avelino) from a mining accident, she became his personal nurse and eventually fell in love with each other. 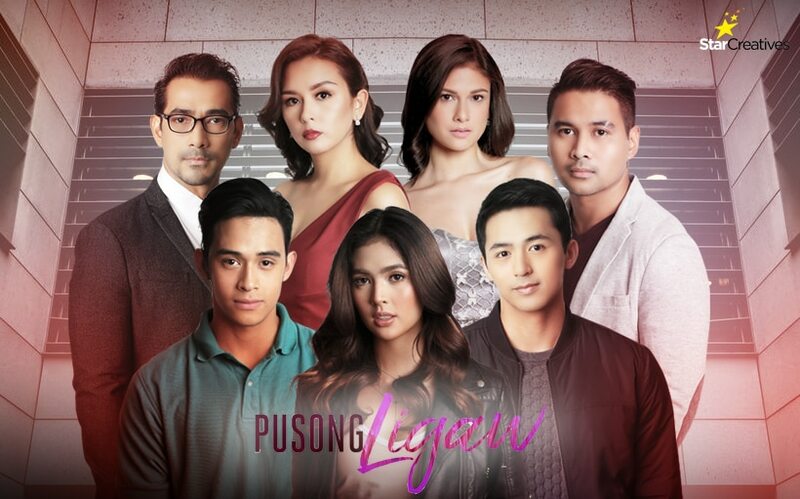 But just as their relationship blooms, Gael’s ex-girlfriend Samantha (Shaina Magdayao) returns to try to win back his heart, even if it means killing Ana. Fortunately, Ana was saved by Xander (Aljur Abrenica), only to find out later on that Gael and Samantha are about to get married. Just as Ana is plotting her revenge, she finds out that Samantha was her long-lost sister. Samantha, as it turned out, was lost in the fire that killed their parents. The search for love and justice in ‘Asintado’ will also involve a veteran supporting cast consisting of Lorna Tolentino, Cherry Pie Picache, Lito Pimentel, Agot Isidro, and Nonie Buencamino. The series will be directed by Onat Diaz and Lino Cayetano. If Julia’s previous series ‘Doble Kara’ helped Kapamilya Gold reclaim the ratings lead from Afternoon Prime, then ABS-CBN should look for ‘Asintado’ to do the same. Still, the series will be up against a formidable foe in ‘Impostora’, and battling a tested star in Kris Bernal will not be a walk in the park. But considering Julia Montes’ star power, facing such an obstacle is no big deal. That said, it will be up to her to lead Kapamilya Gold back to where it wants to be. ‘Asintado’ airs weekdays after ‘It’s Showtime’ on ABS-CBN.